InfoQ interviewed Mayank Prakash, Chief Digital and Information Officer of UK’s Department for Work and Pensions (DWP), on the department’s journey of adopting DevOps practices. Prakash says the department is using a blend of user-centered design thinking and structured systems thinking to improve digital experiences for the 22 million citizens it serves. DevOps has been a key part of the modernization effort. 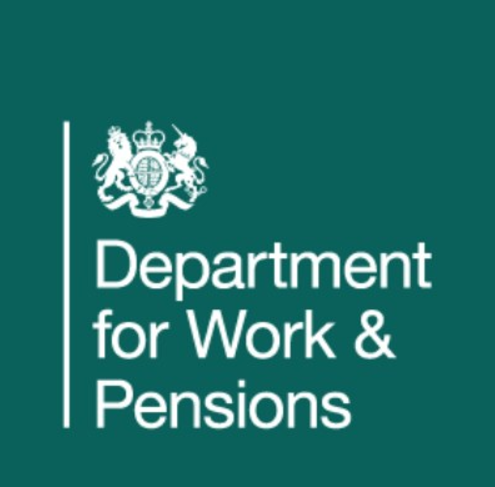 Like other government departments, DWP is transforming public services –our goal is to improve outcomes for society, reimagine user experiences, and deliver greater efficiency for taxpayers. We need to unlock the potential of technology and data to pursue these three business outcomes, which is something DevOps will help us to do. In DWP we’re at the start of our DevOps journey. Traditionally our organisational structure was one typical of a large government department based on hierarchies, service delivery models and relationships with third party suppliers. By adopting a DevOps approach we’ve moved away from building to specification, to focusing on business outcomes. Digital is at the core of how we solve challenges for users of our services at a higher cadence.